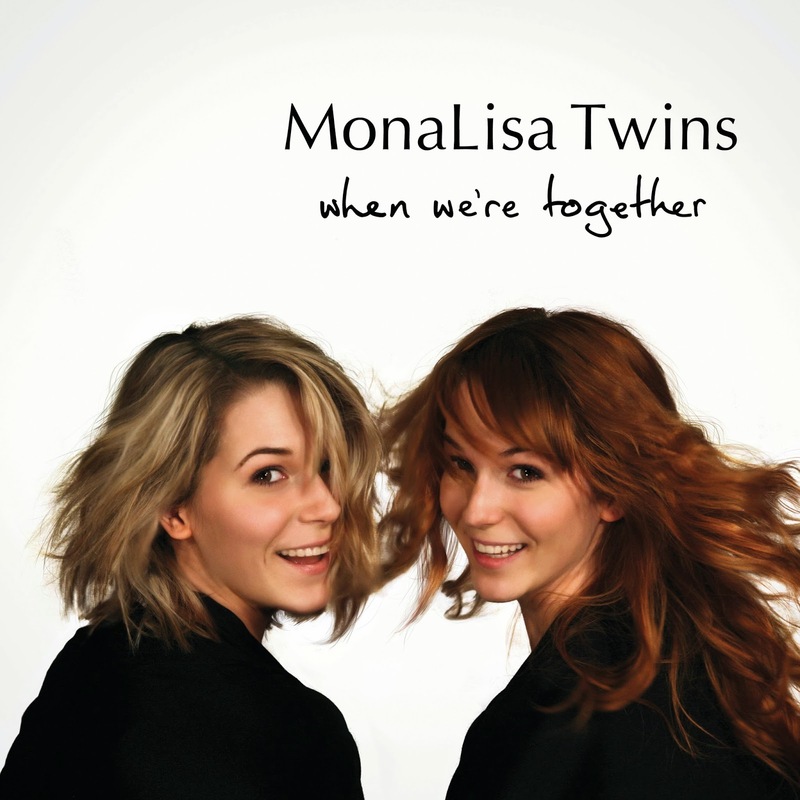 debut album "When We're Together" which was released in 2012. Since then they've played many live shows in small to medium-sized venues and festivals in Continental Europe, playing to new audiences and raising interest for their own music. Besides being played on Austrian radio stations they are increasingly conquering the Anglo-American music markets with regular airplay and doing radio and TV interviews in the USA and UK as well. They also produced a high number of high quality music videos which have garnered over 2 million views and over 5,400 subscribers on YouTube so far. They have made so many music videos this year. They have beautiful voices and their harmonies are fantastic with some really catchy music. There are many bands out in this world today and it is nice to know that there are still those that choose the real way of making music still where so much of it is overproduced in a studio that when the artist(s)go out on the road to promote it-all they are doing is promoting themselves not the other musicians at all. 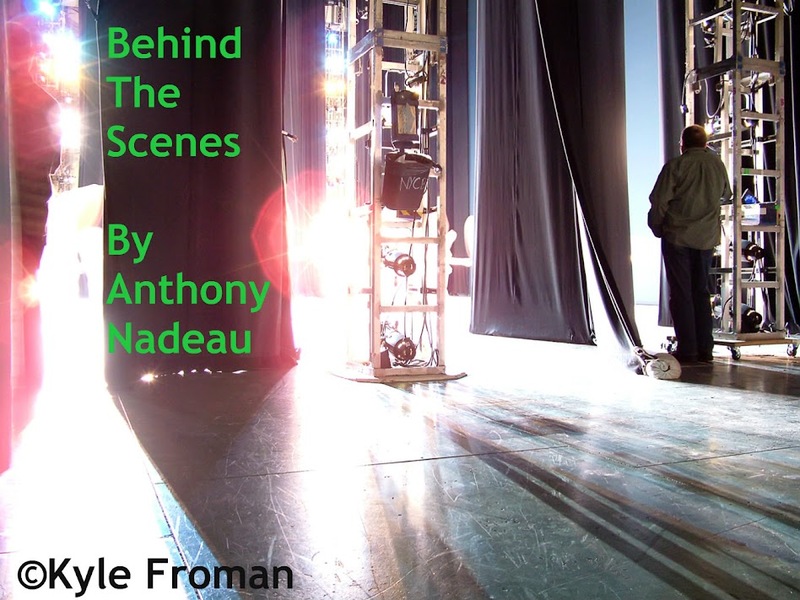 Here is there  newest video making this their 8th video for 2013.